Adam’s dad was racing on Herne Hill when his mum went into labour, so cycling has always been part of his life, even before he was born. His mum and dad were then both involved in competitive cycling administration and promotions in South Africa which meant he was always around bikes and cyclists. He started racing at the age of about 12 and went on to compete nationally until the age of 21. During that period he was also part of the South African Olympic development squad. 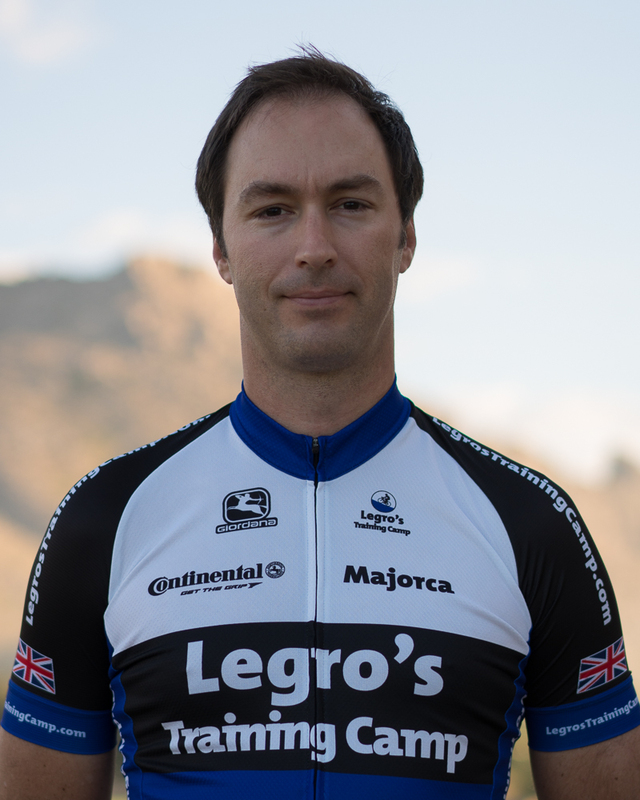 He returned to competitive cycling at the age 37 and has competed and medaled at the British National Masters Track Champs, European Masters Track Champs and World Masters Tracks Champs. He only goes up hill so he can go down hill.